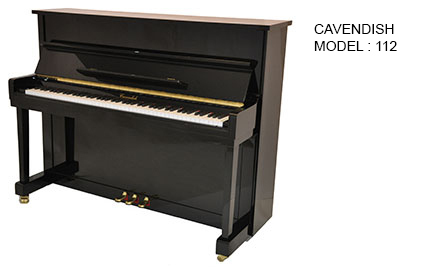 This small but surprising rich sounding piano houses some very high quality features including agraffes, chrome fittings and Renner action parts. 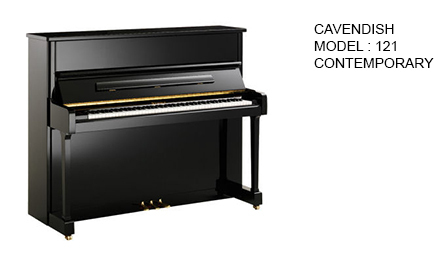 The 'Contemporary' model upright offers greater sensitivity of touch and an enhanced dynamic range to produce a very impressive richness of sound. The casework of this model is hand-built by a Yorkshire cabinet-maker producing a truly quintessential aesthetic. The piano sounds great too!